On the surface, it can seem like one big, grimy city. Scratch a little deeper though and you'll find a wealth of unique experiences that will give you a closer insight into this incredible country. We spent around a week and a half here, before and after our incredible 16 day tour around the countryside. 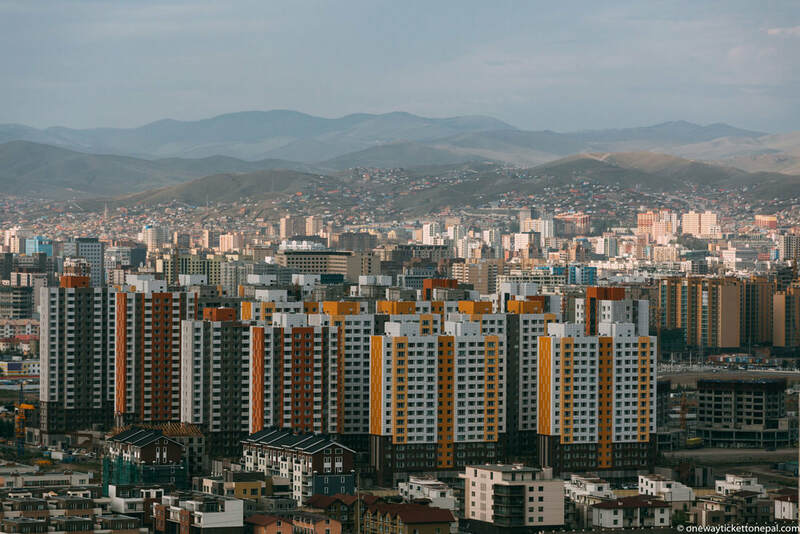 Click here to read about our top 8 experiences in Ulaanbaatar (and make sure you definitely don't miss out on number 7). 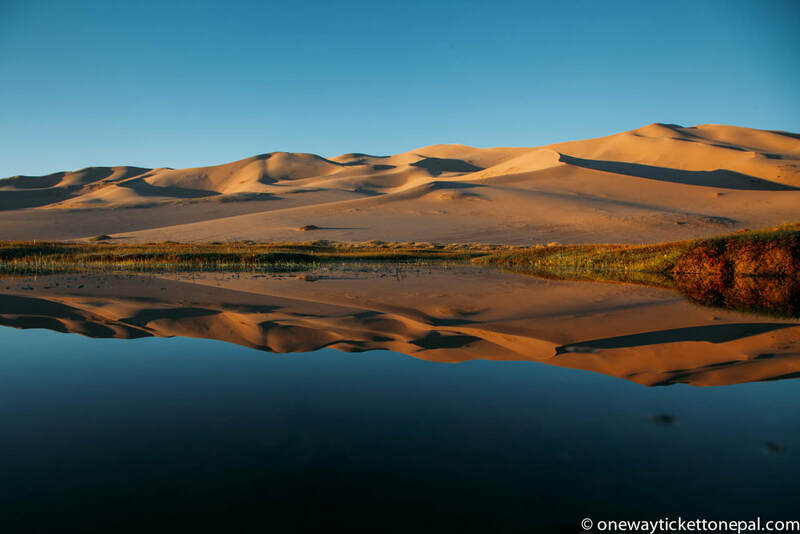 If wide open plains, crisp fresh water lakes, endless barren landscapes, or sweeping dunes is what you're after, Mongolia has it all. Its a country that always lands in our top 3 when people ask us the inevitable question of "what's your favourite country?" (an ever changing list by the way). Read all about our adventures, break downs, and close calls with wild Mongolian horses here, or if you've got some time to kill in Ulaanbaatar, check out our top 8 things to do here. The west coast of Australia is like a dream. Covering around 3000km in our trusty campervan, we ran around white sand dunes, visited a micronation, floated in ultra salty lagoons, walked along beaches made of shells, fed dolphins, swam with 5 meter wide manta rays, and were woken up by finches tapping on our windows in the morning. Sunsets, sunrises, wide-open roads punctuated by termite mounds, grass trees, fruit towns and nighttime skies full of falling stars. Blowholes, red sand, pink lakes, coral reefs and one elusive whale shark. ​Hanging out of a 5 seater airplane with the doors removed, taking some aerials over incredibly abstract and mindblowing landscapes. This world sure can be an insanely beautiful and inspiring place. ​Click here to read all about it. One Year Of Travels In 25 Photos! Emma was asked to present on the topic of "Where Have You Been" last week. It was PechaKucha style night, where anyone with some travel photos can add them to the slide show for the night. 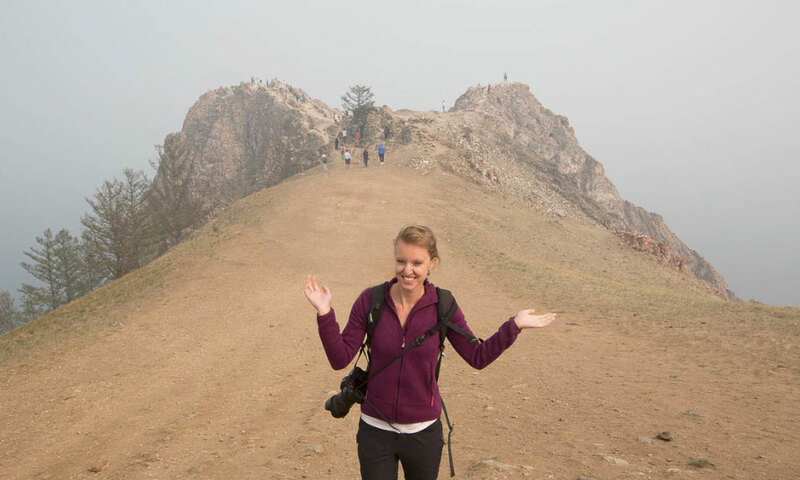 She was pretty happy to cull her shots down to around 100 for the whole trip, but was then asked to get it down further to 25...which is basically one shot for each country of our entire trip! It wasn't an easy task, with so many stories to tell, but here's her 25 favourite shots from 12 months of travel. 1. 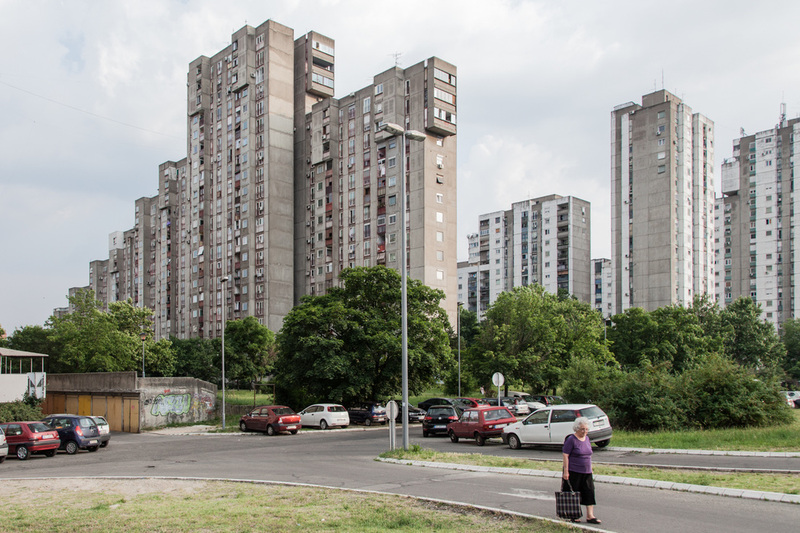 Block 61, New Belgrade, Serbia. We went there to experience the severity of socialist architecture in Serbia, a recipe that you'd expect would be bound for disaster. But somehow despite the crumbling neglected public domain, it still felt vibrant with people of all ages out and about, playing sports, going for walks and socialising with neighbours. And it makes for a pretty epic, Blade Runner-esque landscape. UNESCO-listed Lake Baikal holds a special place in the Russian psyche. Described as the 'Pearl of Siberia', Lake Baikal is not only the largest fresh water lake in the world, but with a low point of over 1600m’s, it is also the deepest. 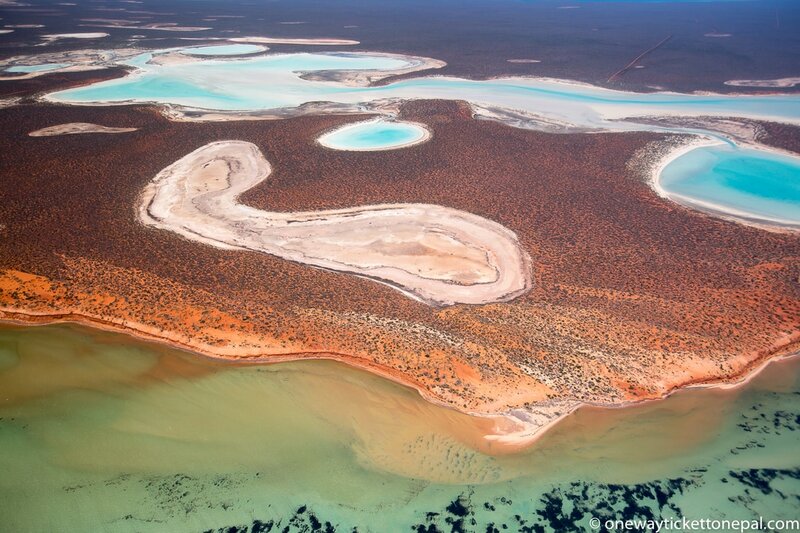 It also contains contains around 20% of the world’s unfrozen water and has the same surface area as Belgium! Click through to read all about this pristine paradise, and if you're thinking of visiting, we have plenty of practical questions to help you out. Oh and if you're wondering about the picture, the tale goes that if you choose to walk to the left, your first child will be a girl and if you walk to the right, it will be a boy. Or was it the other way around...? 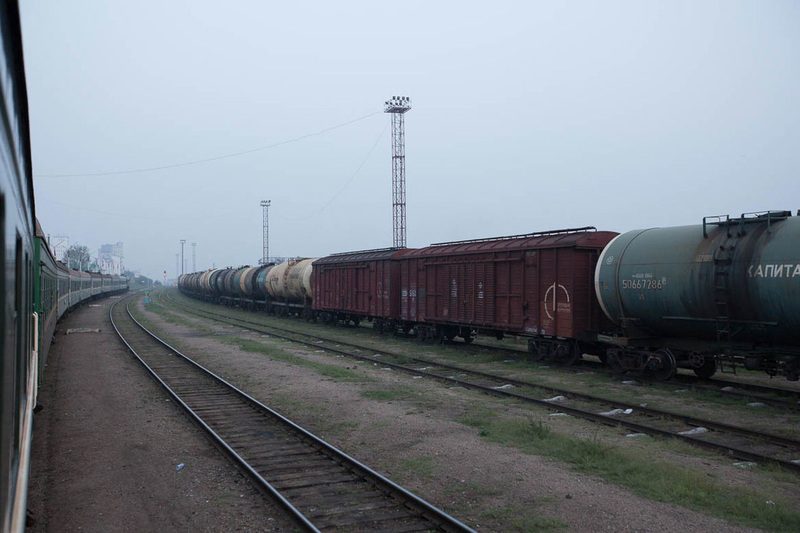 Russia Part 2: Trans-Siberian Railway Added to destinations! To loosely paraphrase Chekhov, "...there is beauty in the monotony of Russia", and if ever there is monotony, it's in the days-long journey along the Trans-Siberian Railway. 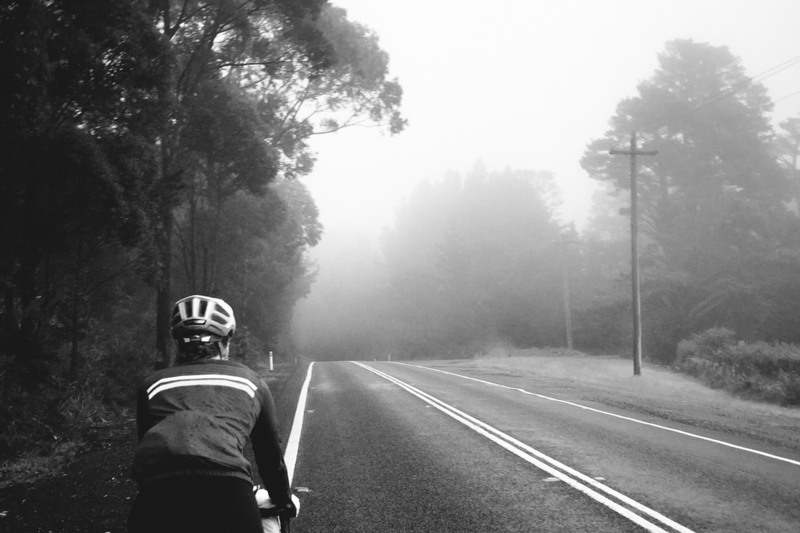 Click through to read all about our adventure! Russia Part 1 Added to Destinations! As we stumbled across the border and made a mad dash to Volgograd, we came to learn one of the most valuable lessons of our trip: Just Turn Up. Despite the scarcity of information available, if we Just Turn Up, we always found a way, and always found a bed to sleep in. 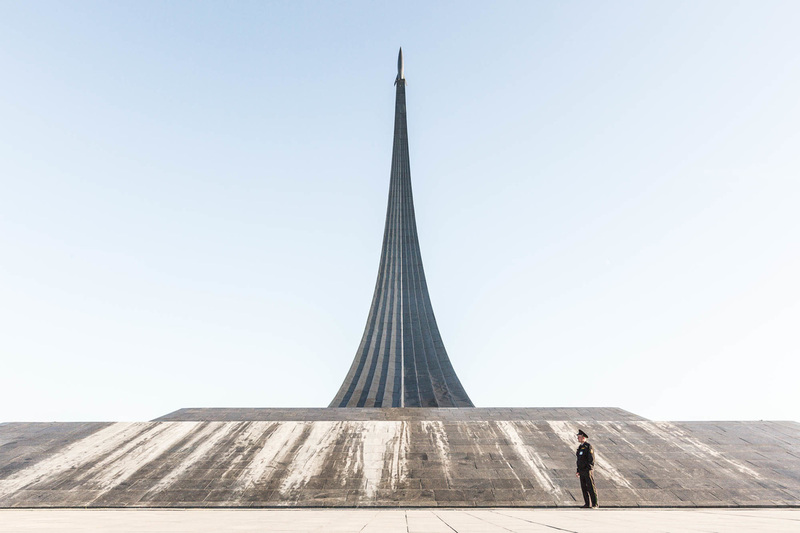 Read on for our journey across the Southern States, to Volgograd and Moscow. We decided to skip ahead a few countries to our final destination of the trip... Australia! 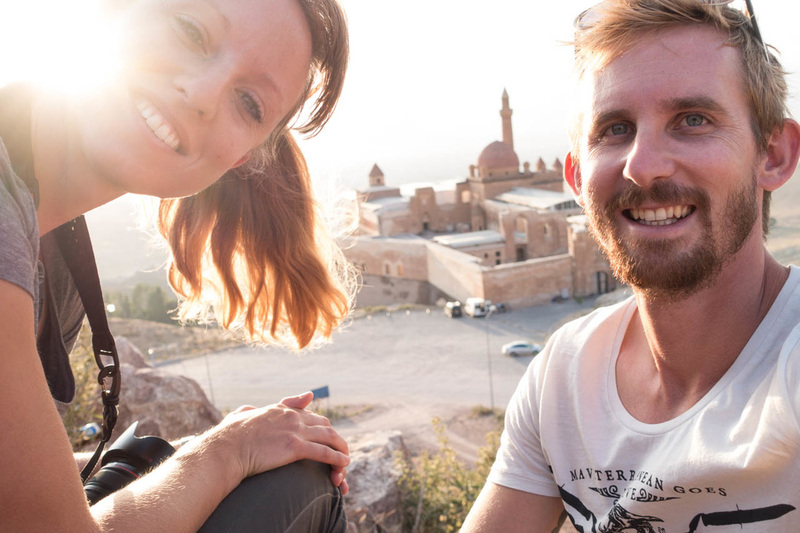 After 56 000km and 11 months of travel, we were blown away by the beauty of our own country. 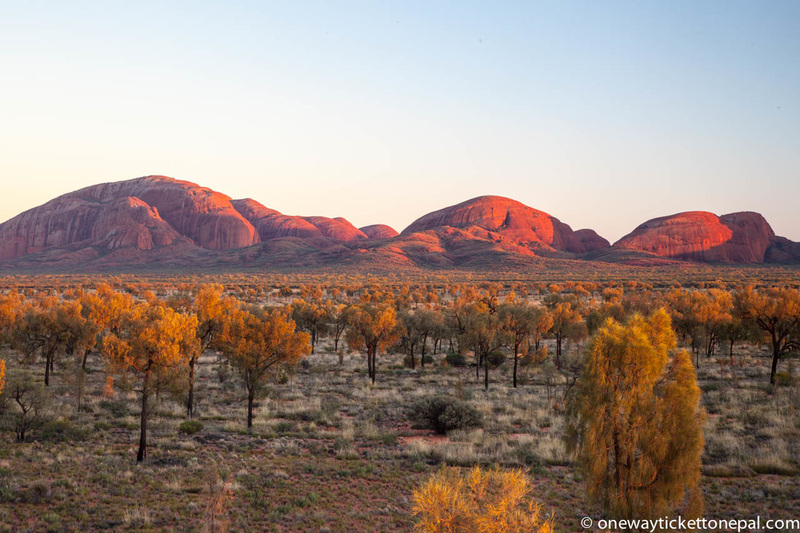 Every Australian needs to make a trip to the Red Centre at least once in their lives. We'll be adding more stories in the future, but for now we've put a bunch of tips on the Australia destination page. Click here to read all about it. So it turns out we travelled for over 60,000km which is 3.5 times the direct distance between London and Sydney. And took on average one photo every 1.29km. Read on to find out more fun travel statistics from the last year.